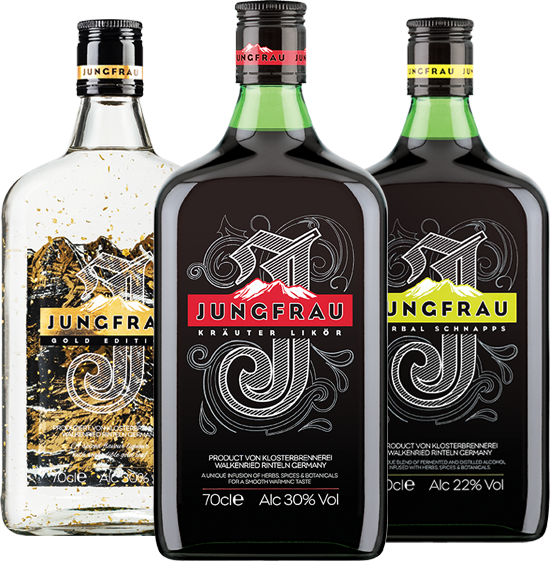 30% ABV Herbal Likor with a macerated blend of more than 40 herbs and spices, imported from Germany. 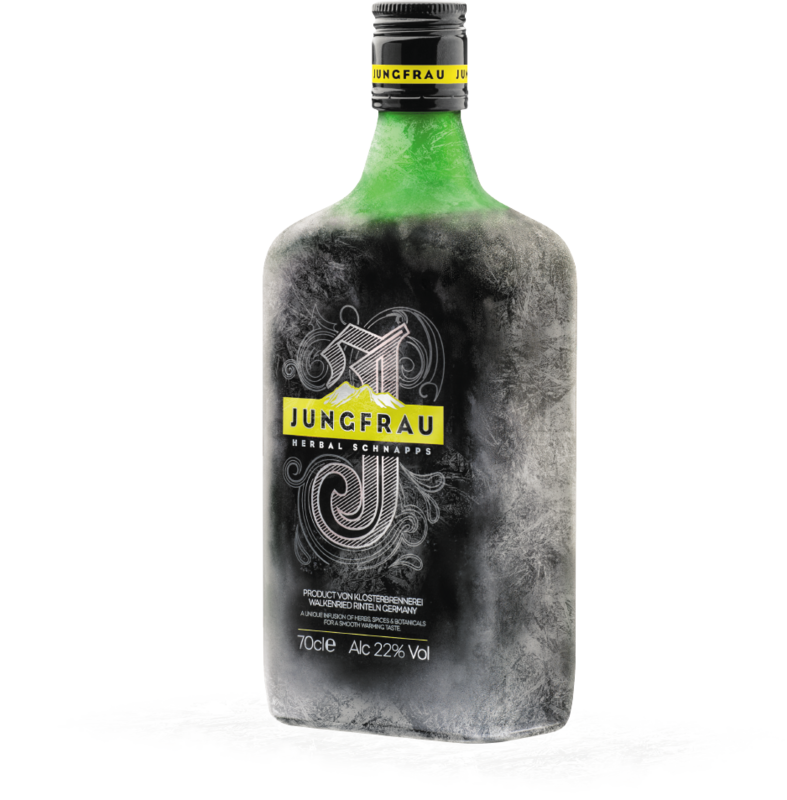 A 22% ABV Herbal Schnapps, offering value, but delivering a great herbal taste, packaged with the credibility of the Jungfrau brand name. 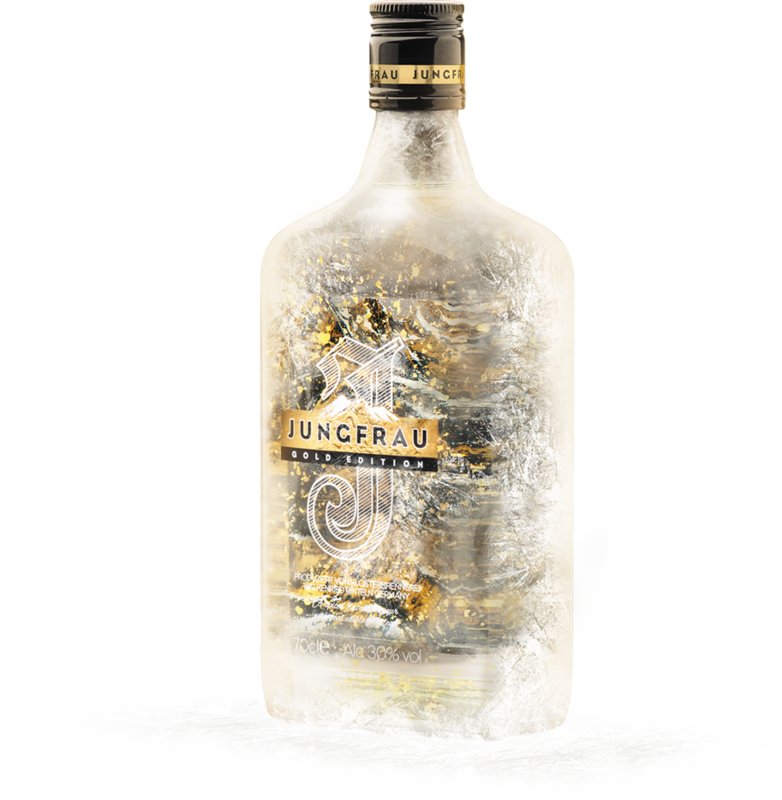 A premium product with real flakes of 23 carat gold and a warm, spiced taste. A versatile liquid that lends itself well to the base a cocktail or as a shot.